There are 101 ways to cook adobo and Pork Adobo with ground liver is just one of those. 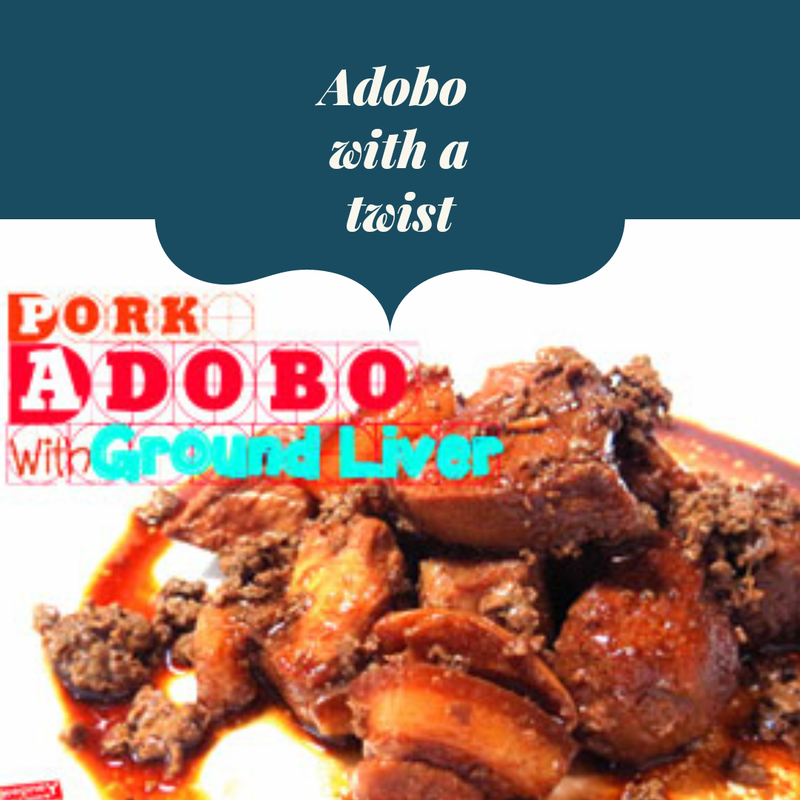 This adobo recipe is really simple, if you already know how to cook adobo, all you have to do is to add ground liver in it and that's it! Only, you have to lessen the usage of soy sauce because the liver will intensify that taste and you don't want your adobo to be really salty. Try this iron rich adobo recipe and you'll experience the difference. 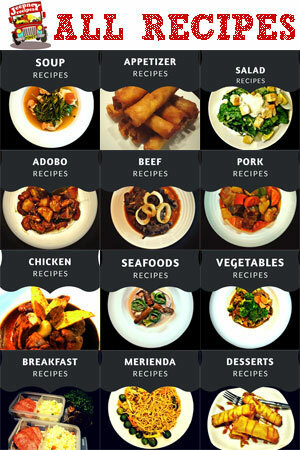 See more of Jeepney Recipes' Adobo Recipes. Add ground liver. Stir gently then cover. Simmer for 3 minutes.